This early reader Christmas Story takes children through the story of the first Christmas with lots of easy color pages along the way. 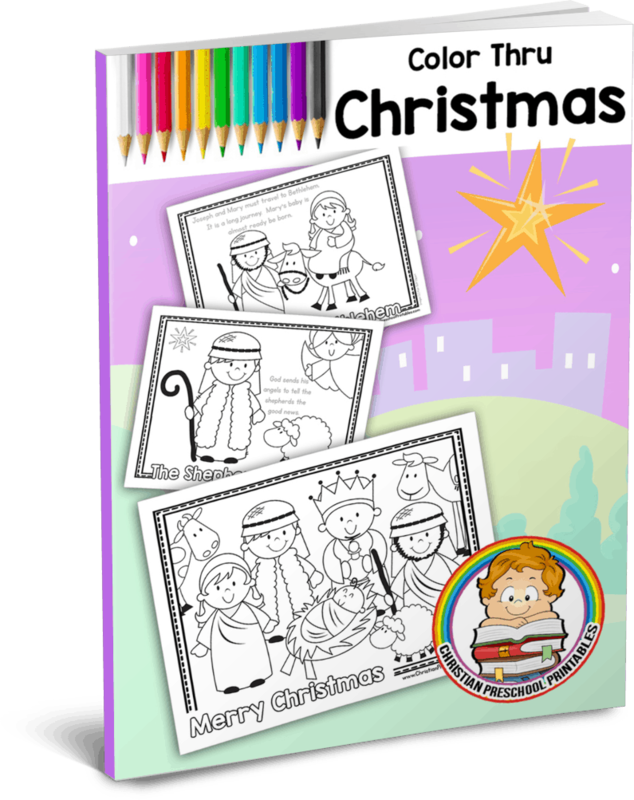 Starting with Mary's Good News and ending with The Nativity Scene these pages are perfect for Children's Ministry and outreach programs. 6 pages, ebook PDF format.